I have never had to replace a fan clutch on any of the 4.2 V6's I have ever owned. On my 07, is it necessary to remove the fan shroud to pull the fan and clutch out? Also, I have a HUGE (20") pair of Channel Lock brand channel locks, and an 18" Cresent brand cresent wrench (tapered handle). Can I use the pliers to hold the pulley bolts and the CW to loosen/tighten the fan clutch? 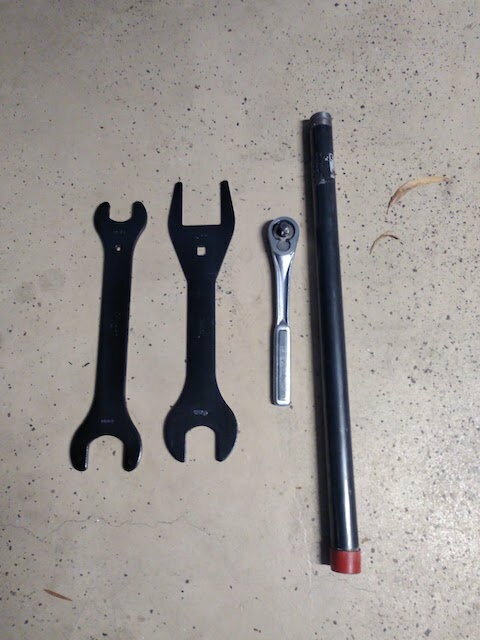 I don't want to go rent/buy those fan clutch removal tools if I can use the aforementioned tools. I think it will work. 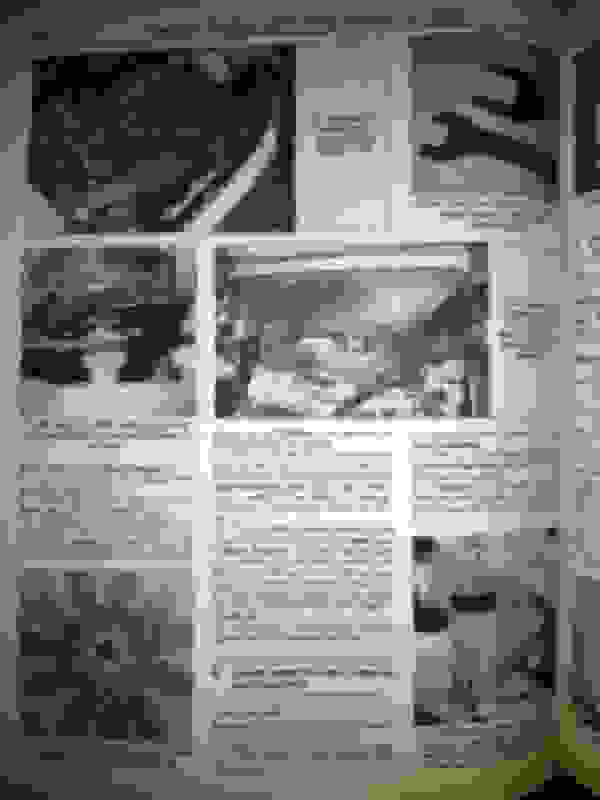 Basically, I'm just wanting to know if anyone has any better ideas, (besides the proper tools ). Also, looking down at the fan clutch, does the nut turn counter clockwise? Over the years, I removed a few fans from Fords. 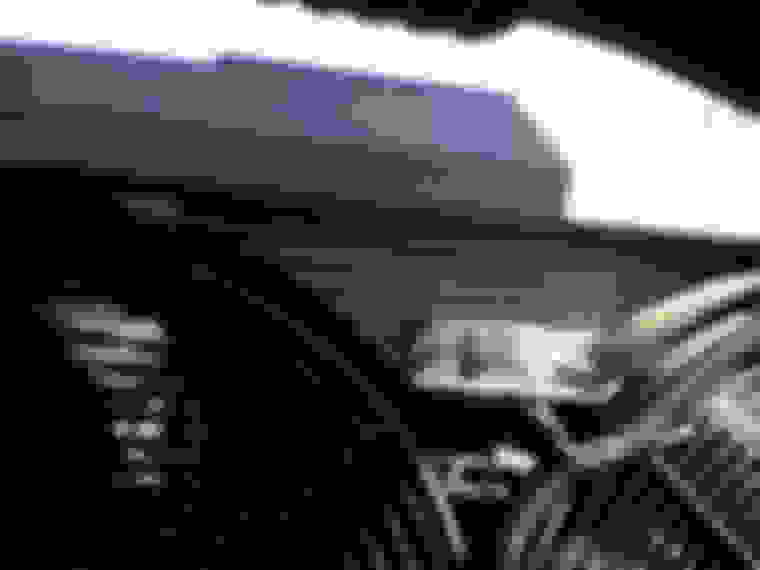 Replace water pumps. Install electric fans. To the best of my memory, every time I tried, I used the special tool. What you could do is probably borrow or rent the tool from an auto parts store. Most stores have some sort of loaner tool program. It looks like people online have creative solutions to work around not having the tool. If budget allows, install all new belts and hoses, and an electric fan. 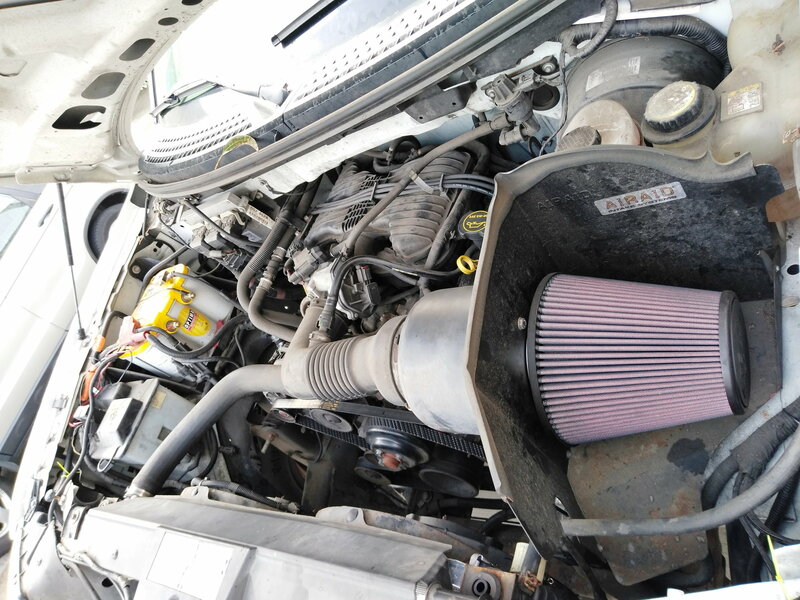 Keep in mind that when your truck was new, the must have was a $500+ efan kit from Troyer. The market has changed. You can source 2 fans for under $30, and the controllers are about the same price. 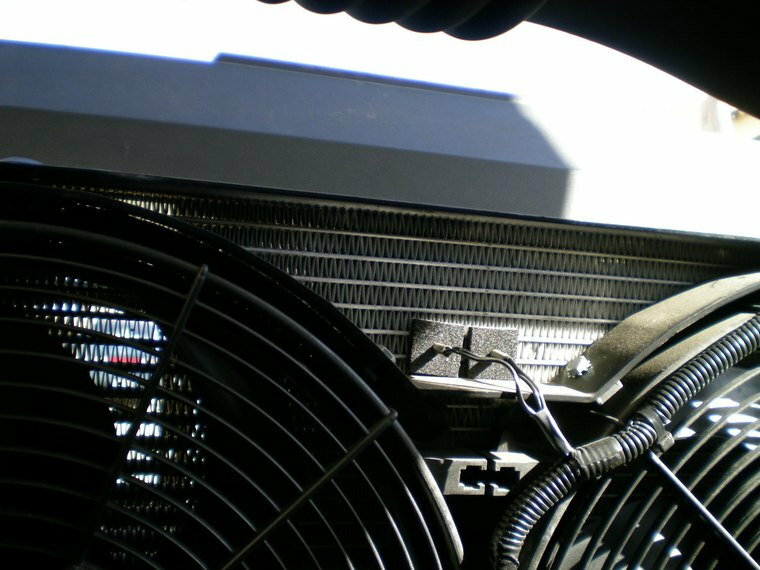 Whatever you may have to spend on a new fan clutch, and all the work involved, the electric fan may be a better option. 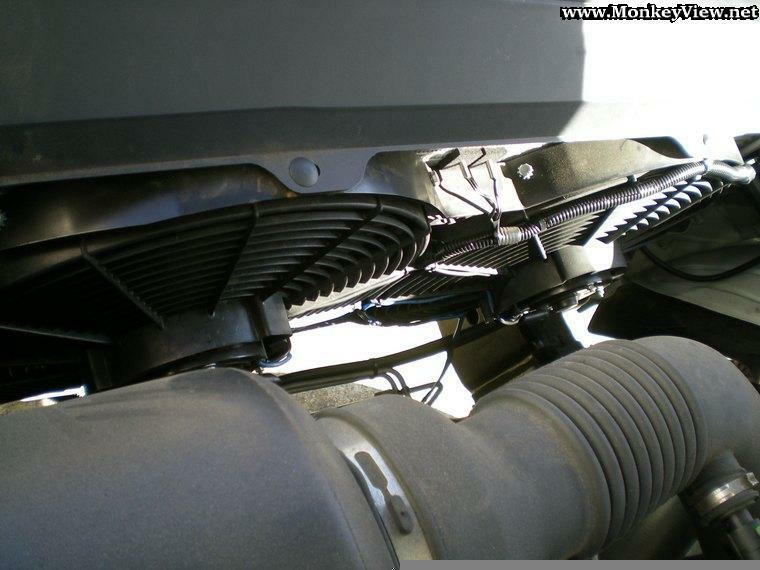 Once you have the OEM fan & shroud removed, it's very easy to hook up a couple of electric fans. I installed electric fans each time I had to replace a water pump. And since I already had everything out of there, I also like to replace the thermostats. 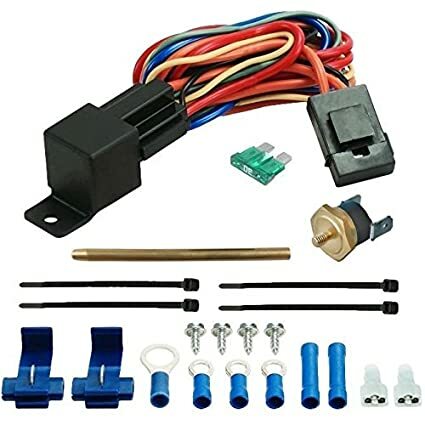 I always install a thermostat to open at 160 or 170, as opposed to the OEM 195. That's another controversy for another thread. 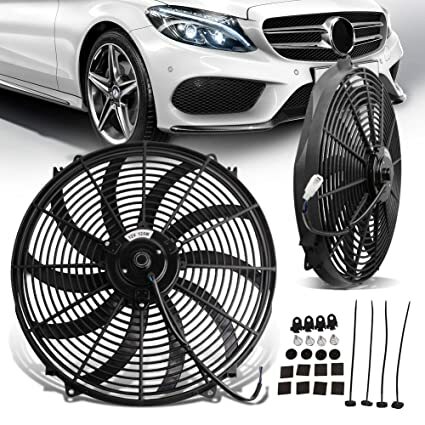 Hey man, thanks for the advice on the E-fans. When I used to race/build engines, etc., I would run E-fans. My hot rod days are done! I'm just trying to get by with just the needed parts. I have owned (3) 4.2 V6's in (3) F-150's and never had to replace a fan clutch. I can do it without those tools, but I was looking for other ideas. BTW, I'm going to be using a HAYDEN fan clutch. I'm looking at the fan clutches on amazon.com, and the OEM Ford MotorCraft is over $100. The Hayden unit is about $50. Electric fan set (you get 2 fans) is about $30. Electric fan controller is about $30. 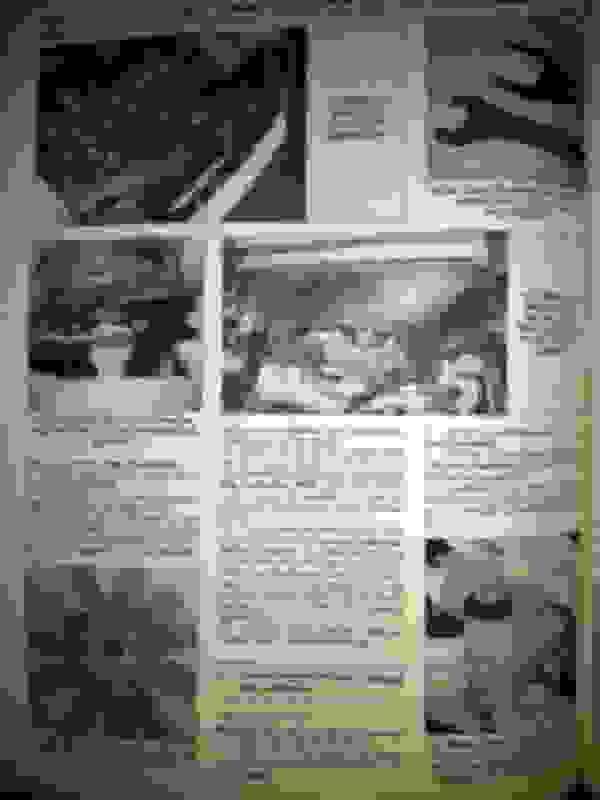 By the way, I photographed the page from my Haynes Manual. Hope it helps you. In case you're wondering, I have the dual fan set-up on my truck. I set up each fan with a different controller, to turn on at different temperatures. Only 1 fan ever turns on, and it's enough to cool the engine. The 2nd fan, set to turn on at a higher temp, in case the 1st fan isn't enough, never needs to turn on. Again, I really do understand where you're coming from. And, again, I ONLY want to install the parts that are ONLY needed. I used to build engines that would cost anywhere up to $20K. With an engine setup like that, you would want the best, most efficient E-FAN setup money can buy to keep everything cool. Man, I have run, setup, built, etc., almost EVERY E-fan setup possible. I'M DONE! Again, I REALLY do appreciate your input. But, I live the simple life now and all of those days of modding things are behind me. 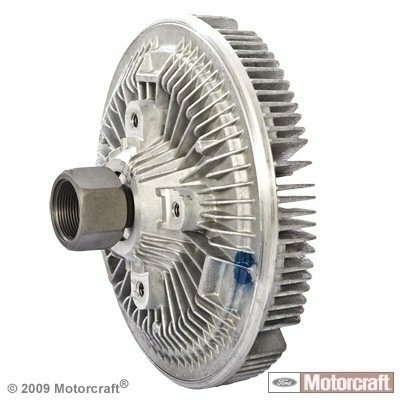 And, I'm seriously thinking about the MOTORCRAFT fan clutch from AMAZON for $100.12. 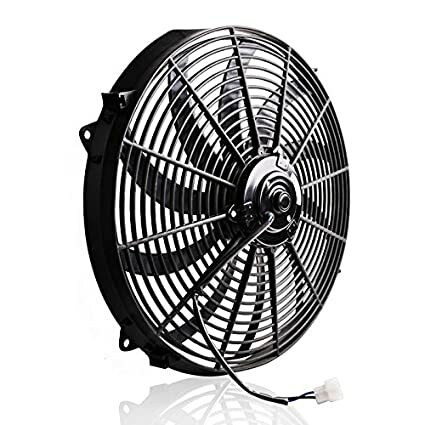 I prefer mechanical fans for trucks with aux electric fans as a safety bypass or aux cooling for towing or added cooling for A/C. I'm seriously thinking about the MOTORCRAFT fan clutch from AMAZON for $100.12. Want it delivered Monday, January 28?Choose Expedited Shipping at checkout. You're doing the labor. Same amount of work involved even if you sourced a less expensive part. 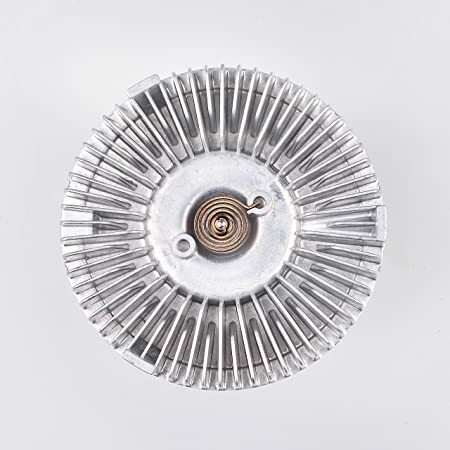 You can always take a chance, buy the least expensive fan clutch, and return it if it does not satisfy you. @$27, it's a huge difference in price. Plenty of people, including videos online, show that you can do the job without the special tools. Recalling the last few times I did it, I bought the tool, and it was less than $20. 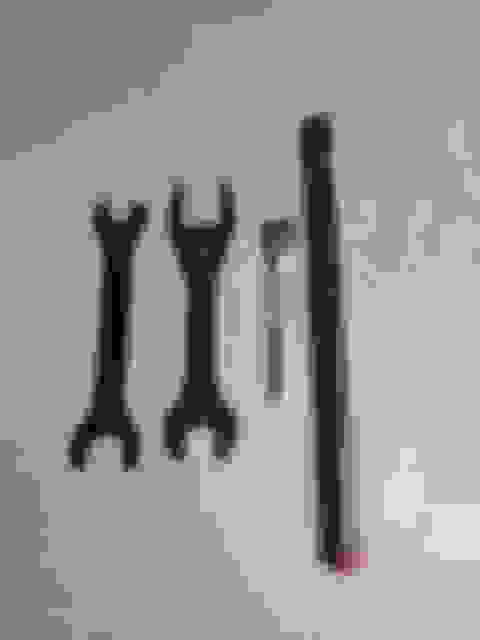 From the best of my memory, I tried using Crescent adjustable wrenches, I got frustrated, and bought the tool. With the tool, it was a breeze. I've also seen plenty of videos online where people "bypassed" or "life hacked" their way around the fuel filter disconnect and the transmission line disconnects. No matter how easy it looked on the videos, I ended buying the special tool, because it wasn't as easy in real life. I figured I would just keep my replies to you in 1 place, instead of also posting on the other forum. I found more videos in case they help. If you lived around here, I would just come over with the tool, and help you do it. To the best of my memory, Mustang, Ranger, Explorer, & F-150 fans all came off easily with that special tool. Rented Fan Clutch tool from Oreilly and used a 1/2 drive Ratchet wrench and pipe for leverage. Pull down or "shock" the fan clutch wrench and you're good to go! How much did the auto parts store charge you to rent the tool? It was ~$86 here in CA but you get it back as soon as you return it. Some information that may not be relevant. I had to replace the fan clutch on my 86 SS Monte Carlo years ago. I bought the "heavy duty" clutch from Advance Auto. It was a mistake. It operated like it was locked up all the time. The fan belt would squeal if I accelerated rapidly from trying to acclerate that fan. I took it off and replaced it with the standard fan clutch. So it's really not a "rental". Simply a "loaner" with a deposit. Interesting. Way back when, I bought the tool for my 5.0. From the best of my recollection, it was $20. I used it several times for a few different cars. A couple of friends used it, and of course, you don't charge your friends when they borrow a tool. But I would say it was worth $20.